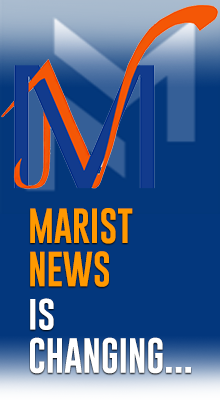 On July 23, the Marist Family is celebrating 200 years since its birth. The commitment that was taken in 1816 at the feet of Our Lady of Fourvière, in Lyon, France, was the event that marked the beginning of the birth of the Society of Mary. The wish of the young priests turned into reality in different ways and today there our four branches within the Marist Family: the Marist Fathers, the Marist Sisters, the Marist Brothers and the Marist Missionary Sisters. It highlights the commitment of many lay people who wish to live the Marist charism; it is the Marist charismatic family. 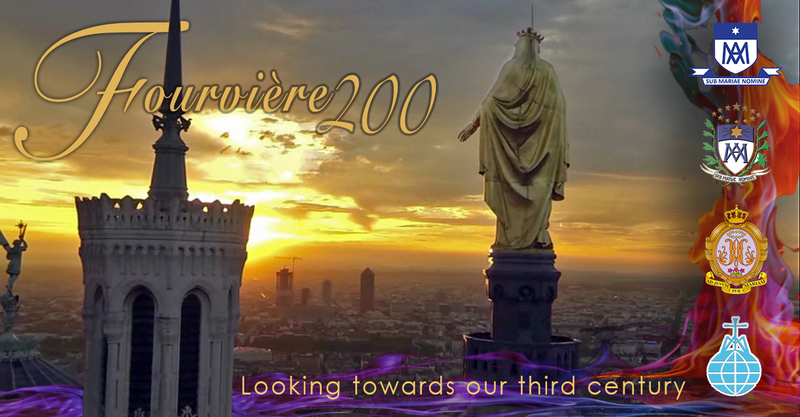 For the Marists of Champagnat, brothers, laity and followers of Marcellin Champagnat, priest of the Society of Mary, this date marks the end of the Fourvière year, the second of the three preparation years for the Institute’s bicentenary. 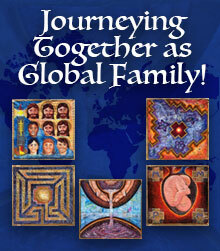 During this year, we focus on the spirit of the family, united for the mission. The origins of the Society of Mary remind us that we, religious and laity, are integrated in the mission and we are called to offer the Marian face of the Church with our special way of being and of building the Church. This Saturday, 23 July, representatives of the whole Marist Family, united in Lyon, will celebrate this anniversary. 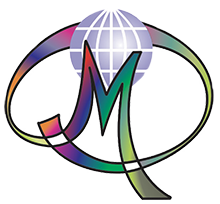 Participants will also take part in the International Marist Youth Encounter, which will include youth of the four Marist congregations.